Alcamo is an ancient city founded in 828 by the Muslim commander al-Kamuk (after whom it is named). The Normans came into town around 1060 moving the Muslims out. Move over Normans, the Christians show up in 1221 followed by the Kingdom of Naples who reigned until 1618 when The House of Bourbon from France stepped in. Two centuries later the citizens of Alcamo were strong supporters of Garibaldi, who overthrew the Bourbons in Sicily and united what we know as today's Italy. With wine making in his family blood, Vito Lauria decided to attend the University of Udine in Friuli where he obtained a degree in Enology in 2003. After stepping off the campus he worked at a number of wineries in northern Italy for a few years before returning to Sicily in 2005. Vito came home to open the old family winery in Alcamo, 30 miles west of Palermo. Upon his return in 2005 to Alcamo, Vito became the Enologist for organic farming for a local winery. His family winery started by Vito's grandfather, also named Vito, began production in 1958 only to close due to economic hardship in 1993. Vito was determined to revitalize the family winery. So, between 2005 and 2010, while working for others, he spent part of his time doing just that. While the winery site and building are still the original, the tools for making wine are the most modern of our day. 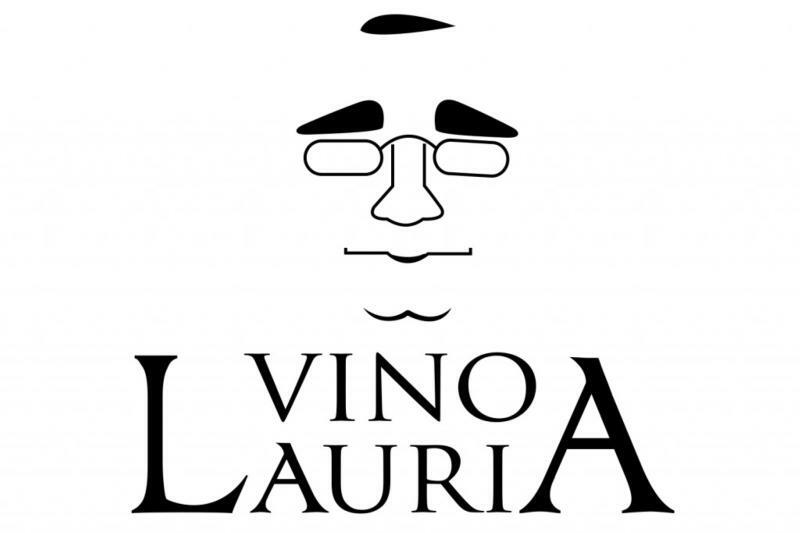 In 2010, Vito released his first vintage of wines under the winery name Vino Lauria.